Former literature lecturer at Essex University, Val Morgan, who lives in the Colchester area, has just released her next book in her Aefled and Eleanor series, The Domesday Murders, continuing the story set in the time of William the Conqueror and the time of the Domesday Survey. 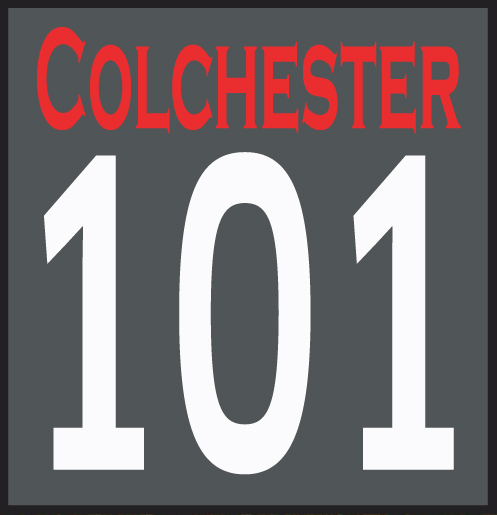 Nicola Pool has reviewed it for Colchester 101. The title of this unusual book is somewhat misleading, as it suggests an Ellis Peters’ Cadfael-esque whodunnit set in the post-Conquest era. Although two men are murdered, and a portion of the plot does hinge upon the events surrounding their deaths, the novel is something else entirely. The book centres around an English village twenty years after the Norman Conquest, and uses its cast of characters to illustrate the socio-political changes that have taken place. There is Aefled, the main character – an unusually educated English ‘village girl’ forcibly married to Robert the Norman Lord of the Manor- who now finds herself mother to the next generation of Anglo-Normans, with more influence than she had previously dreamt of and a hope to bring some unity to the next generation through educating Norman and English boys together. Mother Ethel, the local wise woman and seer who had enjoyed wealth and status pre-Hastings; Linseed and his band of silvatici freedom-fighters who find themselves increasingly disunited as the reality of Norman dominance bites. Morgan is gifted in depicting the sights and smells, but above all the precarious and violent nature of life in the eleventh century. Sexual violence is not shied away from, although more disturbing is the way in which the lives of the English villagers hang on the whim of the Normans – arbitrary punishments and retributions run throughout the book. The main issue with the book is that it is feels like it is trying too hard to be educational. At times, the historical context is over-explained at the expense of the pace. This also impacts on the characters – who feel like each only exists to represent some aspect of the time period. Aefled, her maid Maria, balladeer Edmund and the outlaw Linseed are characters whose depths and backgrounds are barely touched on, other than to fit them into the chronology of the recent socio-political changes. The villain of the piece, Ralph, is satisfyingly nasty, but again is meant to represent wider changes in the power of the church so we learn very little of his motivations. There is romance – between local girl Acha and the dashing Edmund – treachery, and tension at various points in the novel and the plot is well-woven – it is just that the reader is left wishing for a little less education and a little more character. Val will be giving a talk at Colchester Library in Trinity Square tomorrow, Friday, February 26, at 2pm entitled Domesday: Fact and Fiction at which she will also talkabout the book and signing copies. 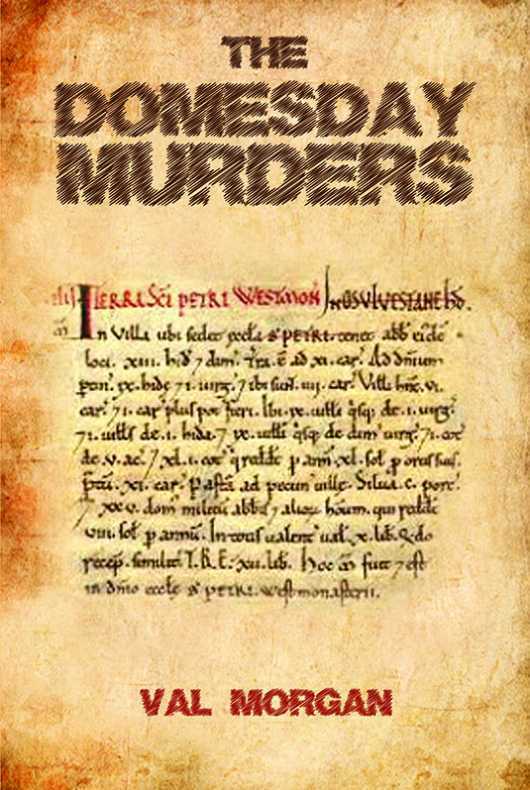 The Domesday Murders is out in paperback for £8.99 and £14.99 in hardback in all good bookshops, and on Amazon.